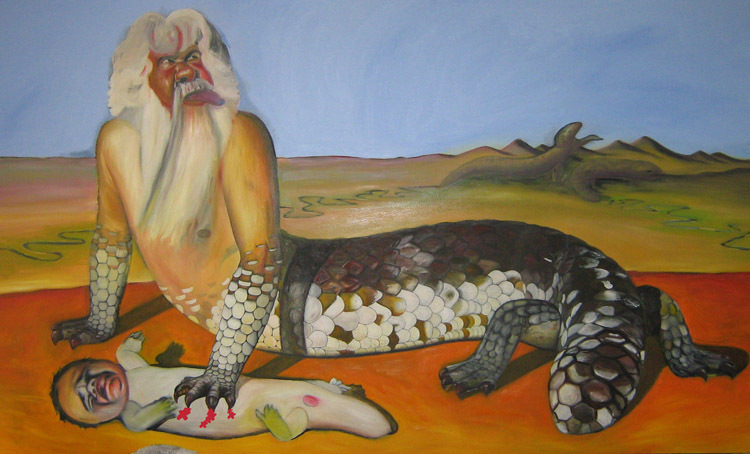 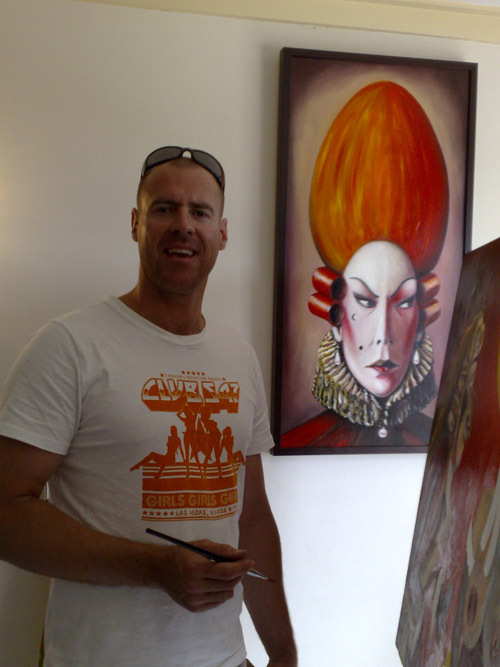 Originally from Busselton in the South West, Nathan's artistic talent was evident from a young age. 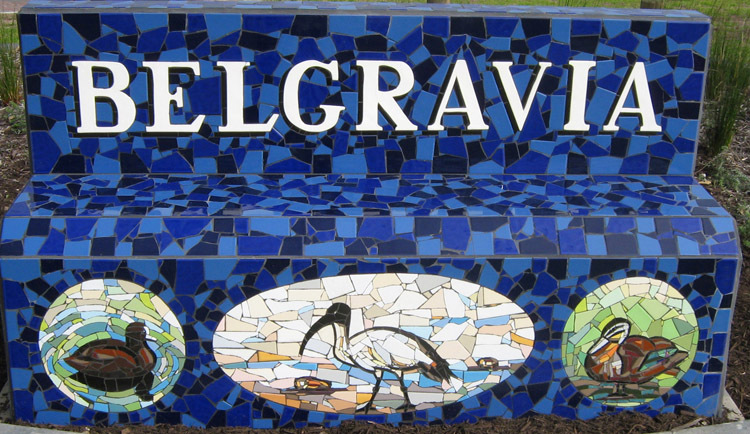 and sculpture, and has emerged from his experiences as WA's premier Mosaic Tiling Artist. 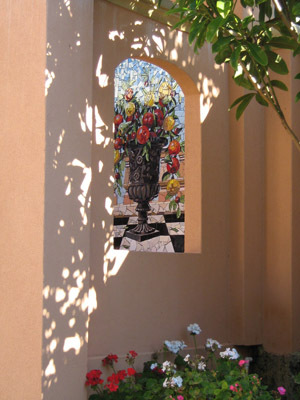 landscaping enhancements including entry statements and his talents at creating beautiful paintings..